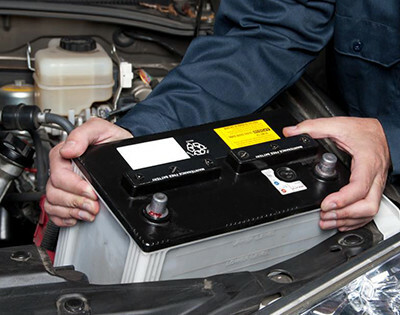 We are a business with vast experience in the Auto Electrical Trade. 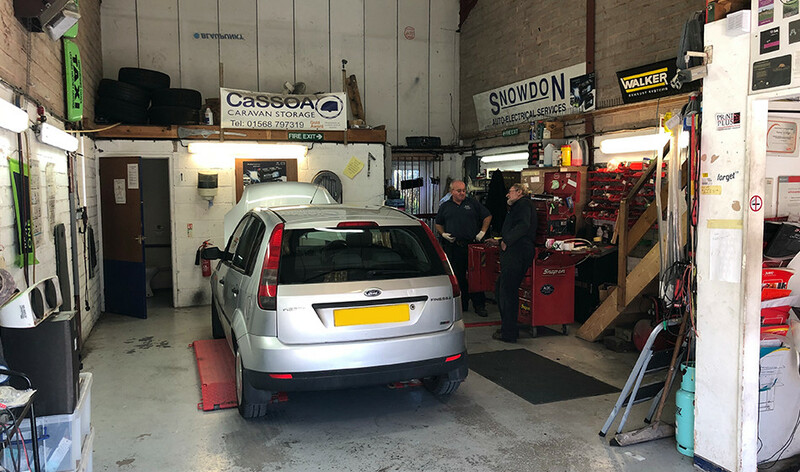 We can advise on the correct or best products for your vehicle and can fault find and then supply and fit the correct part needed. We are able to source the best equipment and products that are specifically tailored to your vehicle. We work with many big brands to achieve the best service. 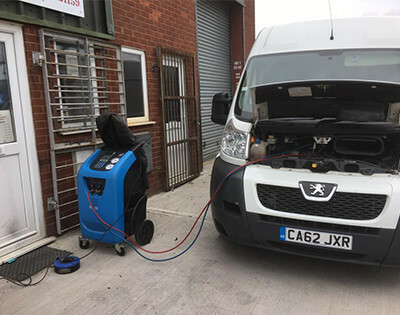 We provide top-notch electrical services for all types of vehicles, Vans, Cars, Motorbikes, and emergency vehicles all welcome. See the list below for problems we frequently fix. 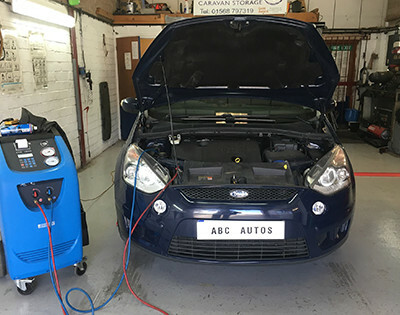 We offer a full range of electrical services at out garage in Hereford. Our team can handle a wide range of car services. I consent to ABC Auto Electrical Services collecting my details through this form.